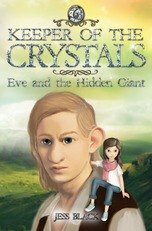 Jess Black enjoys writing stories with heaps of action and humour. 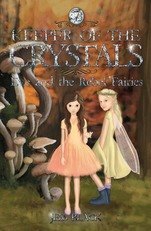 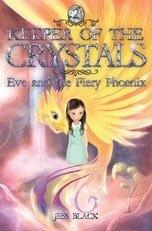 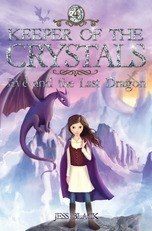 Jess’s first series with New Frontier is the four book fantasy adventure, Keeper of the Crystals, for 7-9 year olds. 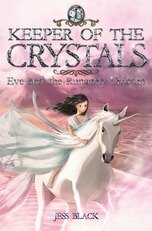 The first book, Eve and the Runaway Unicorn, comes out in June this year. 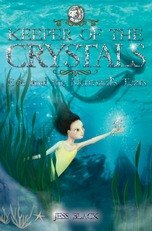 Jess's writing appeals to both girls and boys and her stories are infused with action, adventure and humour. 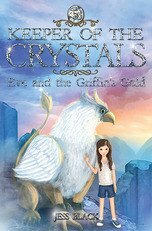 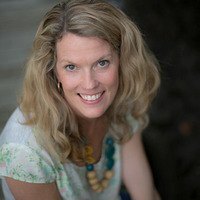 Themes from her writing include: animal welfare, nature, conservation, sport and fitness, resilience, friendship, loyalty, and family. 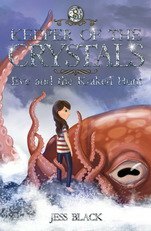 Jess has co-written many popular series including The Kaboom Kid with Dave Warner, the Bindi Wildlife Adventures and the RSPCA Animal Tales series.